First-time Home Buyer Loans Des Moines: Who Qualifies For FHA Loans? 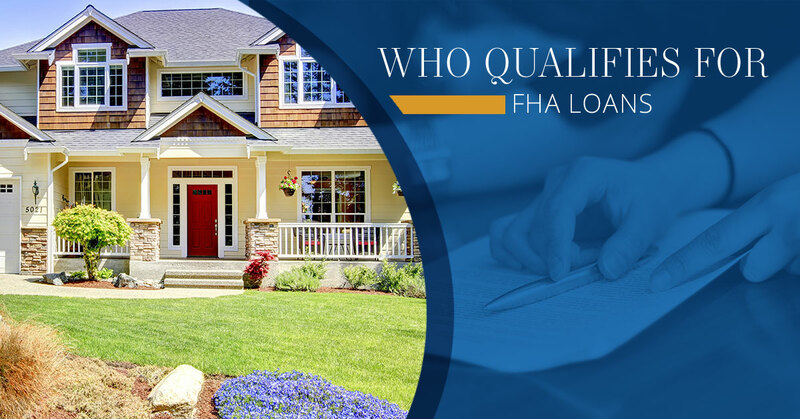 Who Qualifies For FHA Loans? If you are looking for a first-time home buyer loan in Des Moines, you are likely trying to weigh the pros and cons of a variety of loan types. It can be difficult to navigate these financial waters alone, which is why our team at Halo Capital is here to help you. We provide the information and resources you need to make the process easier. We understand how exciting it can be to purchase your first home. We also understand the myriad of stressful scenarios you will face during the financing process. As a locally owned and operated business, we are here to assist you along the way. Say goodbye to impersonal banking, and talk to one of our friendly staff members today. If you are considering an FHA loan, read on to learn more about what this loan type is and who qualifies for these specific loans. An FHA loan is a mortgage tied to the Federal Housing Administration. These unique loan types are actually insured by the Federal Housing Administration and the unique mortgage insurance built into the system acts as a protection for the lender in case the borrower defaults. Because of this backing, lenders usually provide FHA loans with attractive interest rates and less strict qualifications. FHA loans are a popular option for first-time home buyers. Normally, one of the toughest battles for people to overcome when securing a loan is their credit score. The benefit of FHA loans is that they usually have much lower credit score requirements. While having less than perfect credit is ok, it will still affect the amount of money you need as a down payment. If your credit score is beneath 500, you may still be ineligible for FHA loans. The best way to determine how your credit score will affect you is to set up an appointment with one of our FHA loan specialists. Another reason that FHA loans are an attractive option for first-time homebuyers is because of their down payment requirements. If your credit allows you to qualify, you could be looking at a down payment as low as 3.5 percent of the purchase price of your home. While this may seem like a daunting number to you still, it is comparatively small when you look at other mortgage types. In order to qualify for an FHA loan, you have to work with an FHA-Approved lender. The Federal Housing Administration is not actually a lender themselves, they are only the insurers. Working with a trusted and approved FHA lender is the only way to ensure you have access to this unique loan type. If you are interested in learning more about the specific qualification requirements for FHA loans, please set up an appointment with our team. We can assist you in determining if an FHA loan is the right option for your needs. We can also help you explore other options available to you based on your credit score, down payment abilities, and more. Learn more about our loan services here.